Amazing it's all in the name. Largest distributors of Luxurious Fabrics , Drapery hardware and accessories. Draperies produced in House to the highest quality. A revolutionary window treatment, guaranteed to never warp, crack, split or chip, Polywood Composite Shutters are an exclusive brand distributed only by Amazing window fashions. Window fashions will never be the same once you discover what we offer, we carry the newest and most up to date selection available on the market today. 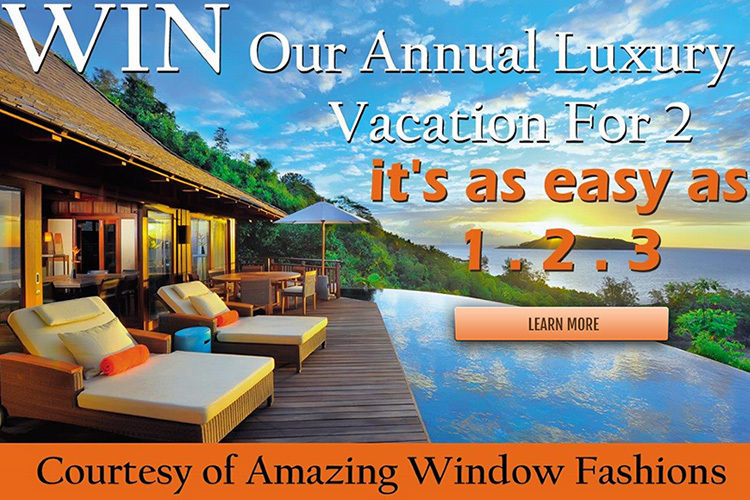 Amazing Window Fashions offers a full line of motorized systems for virtually any types of interior and exterior window treatments. Automation and integration specialist. 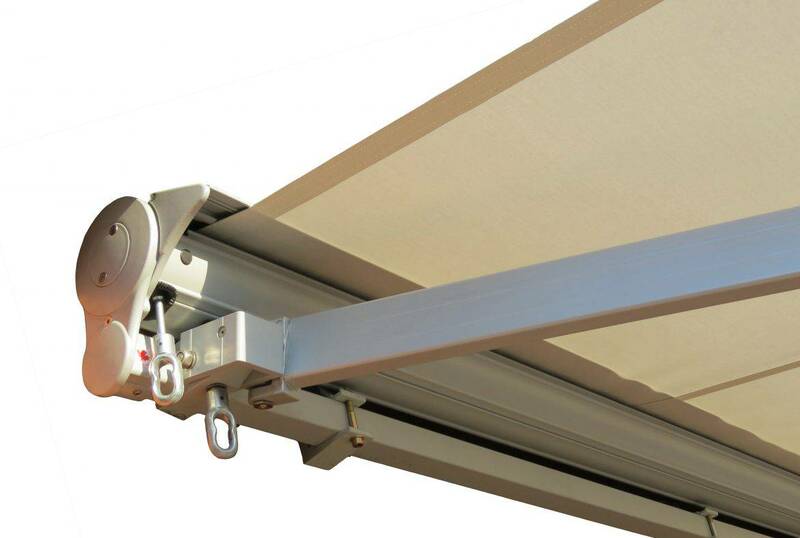 Amazing window fashions Distributes the highest European quality Awnings, pergolas and many more exterior sun protection. Have you recently looked at your window treatments and wondered what prompted you to buy them? If so, don’t think you are alone. Many people tend to purchase ready-made elements for their windows and make do rather than go for something that is truly what they want. You can break the pattern by working with a reputable service that can supply the best window treatments in the country and ensure that the window coverings offer all the decorative and practical features that you want. Start by thinking about what elements you want to include in those custom window coverings. Do you like the idea of getting away from the standard mini-blinds found in most stores and have window blinds that are made to your specifications? Perhaps shades would be a better choice for your home and your sense of style. Pair either option with the right draperies and you have modern window treatments that are sure to please. Have you decided if some elements of those treatments will be outside as well as inside? For example, will your solution for window coverings include working shutters on the outside of each window as well as blinds on the inside? A combination of this type offers you the best in security as well as beauty. Seek help from an expert to determine what sort of exterior window treatments are right for your home. You also want to think about how those residential window coverings will be easy to maintain. to that end, the custom designer will help you explore the merits associated with wood, vinyl, and aluminum. It won’t take long to determine what provides the perfect mix of durability, appearance, and easy maintenance. Fit is also something you want to consider if you are going to invest in new window fashions. Those mass-produced solutions were okay but they never quite provided the fit you wanted. All that changes when you go with custom solutions. You’ll find that custom window coverings in Toronto go beyond dressing up a window. They will almost seem as if the windows were designed for the treatments instead of the other way around. Today is the day to explore all the options for Toronto custom window coverings. From drapery panels to automated shutters and blinds, custom designs will add to your home in ways that you can’t imagine right now. Once the designs are finalized and installed, you will wonder how you ever got along without them. Excellent experience working with Alex and Kelly at Amazing Window Fashions. They were able to color match our cabana blinds perfectly. All work, including follow-up, was completed on schedule and installed professionally. I recently purchased and had shutters installed by Amazing Window Fashions who were recommended to me by a co-worker. I'm very happy with the product and professional service I received. I have already recommend this company to two other potential customers. Great service from Alex! He helped me to select the blinds for my condo unit and provide me with options.The team came on time on installation day and was in and out very quickly! Nothing to clean up, fast, friendly service.I highly recommend. We've hired Amazing Window Fashion to supply all window coverings for our new home. Their product selection and recommendations, as well as the personal customer service from the owners were great!